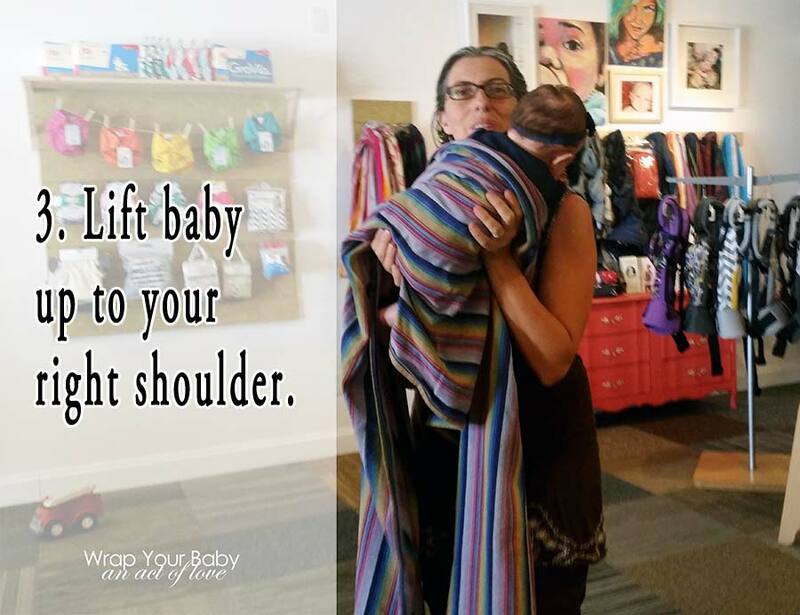 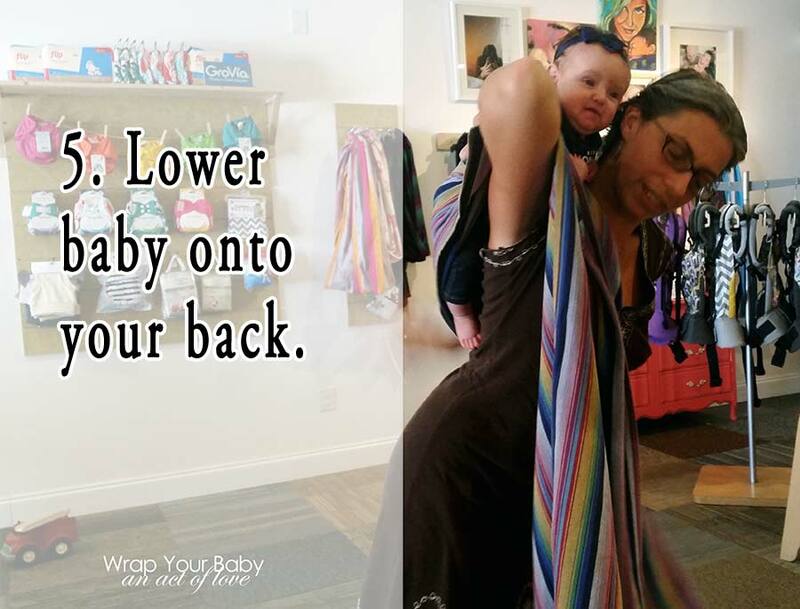 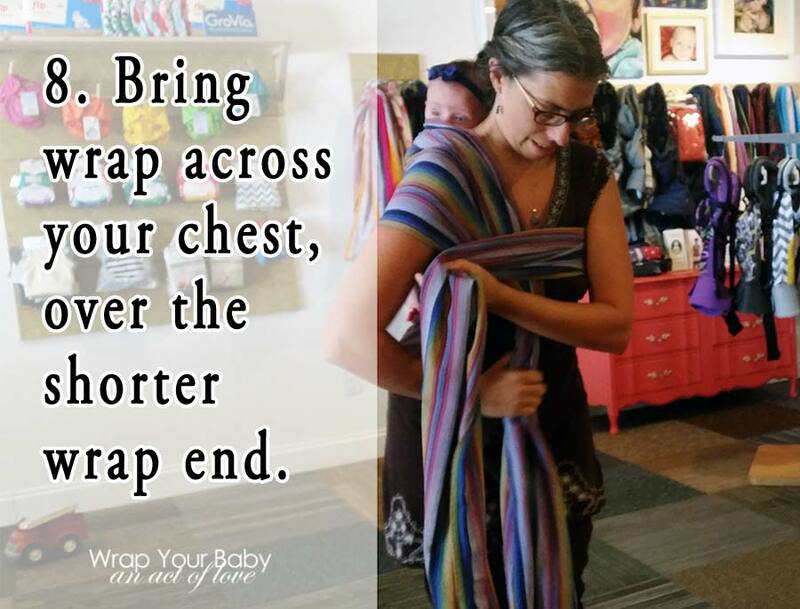 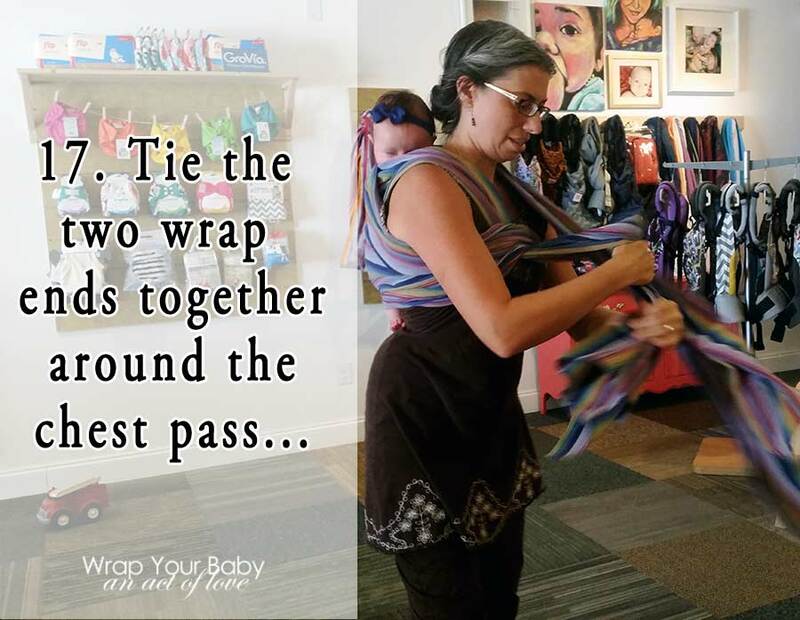 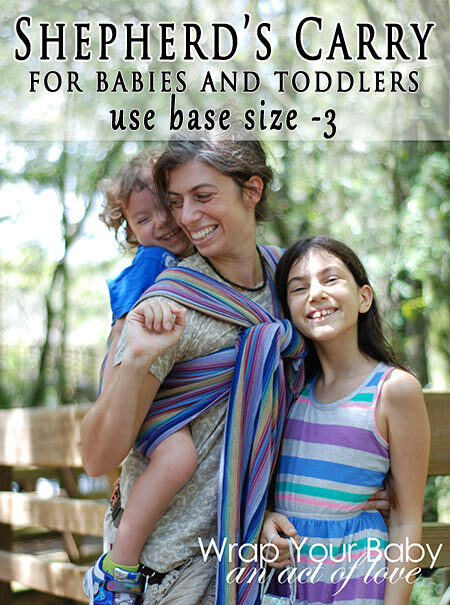 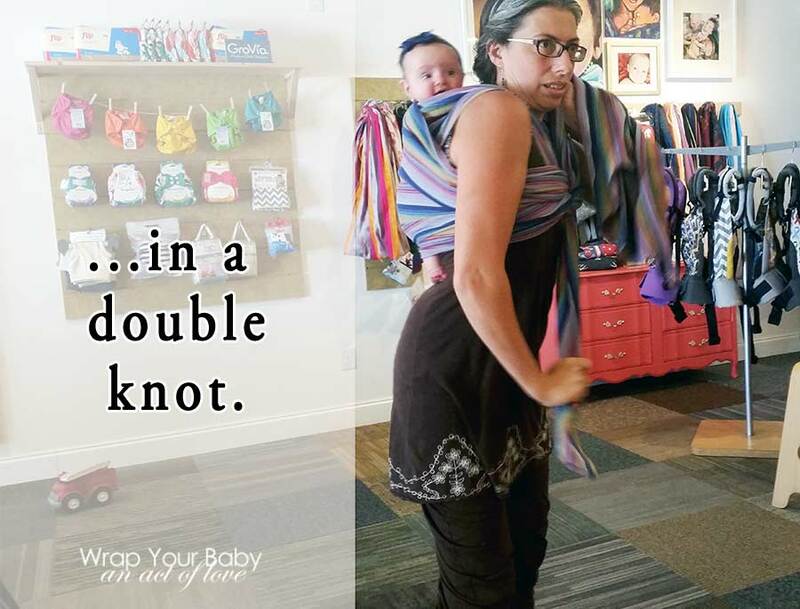 * while you can do Shepherd’s with base -3 (or sometimes even base -4), it is helpful to have a slightly longer wrap so you can hold the short end between your knees while wrapping. 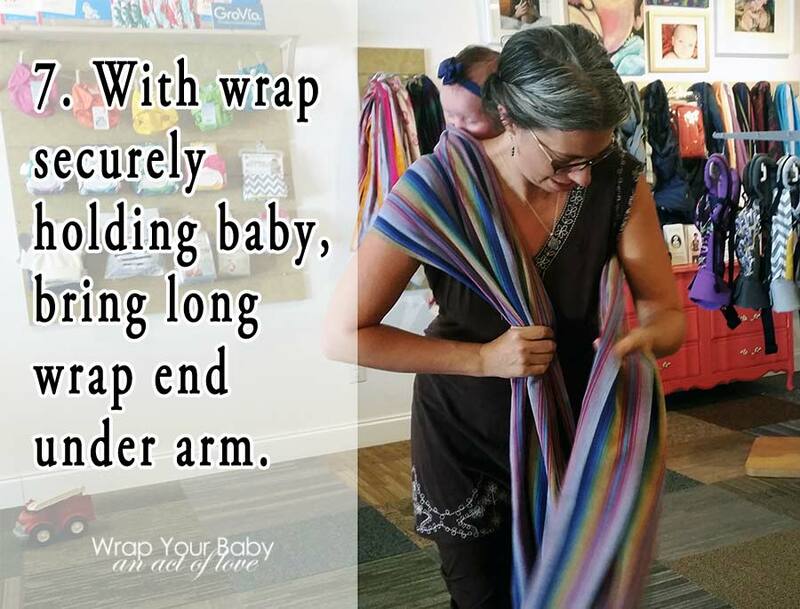 That is what I do in the photo tutorial below using a size 4 wrap which is base -2 for me. 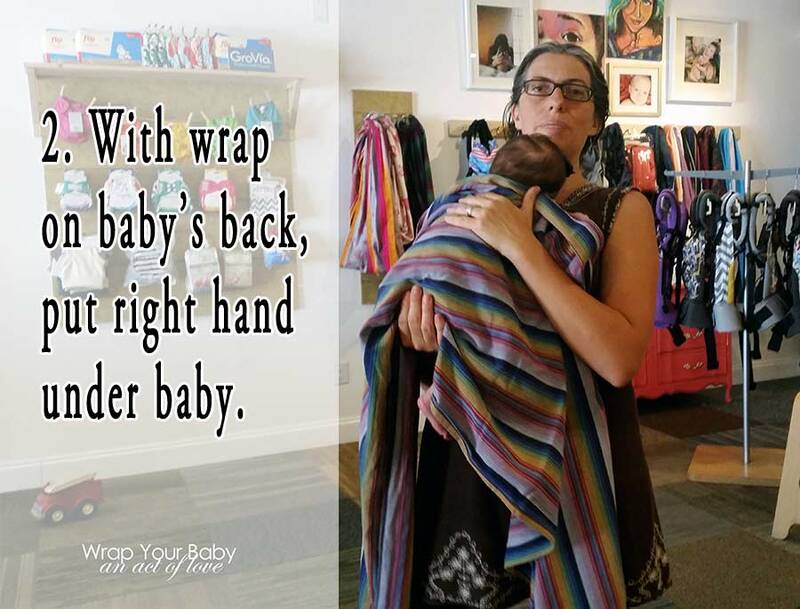 Pick out a wrap and start wrapping! 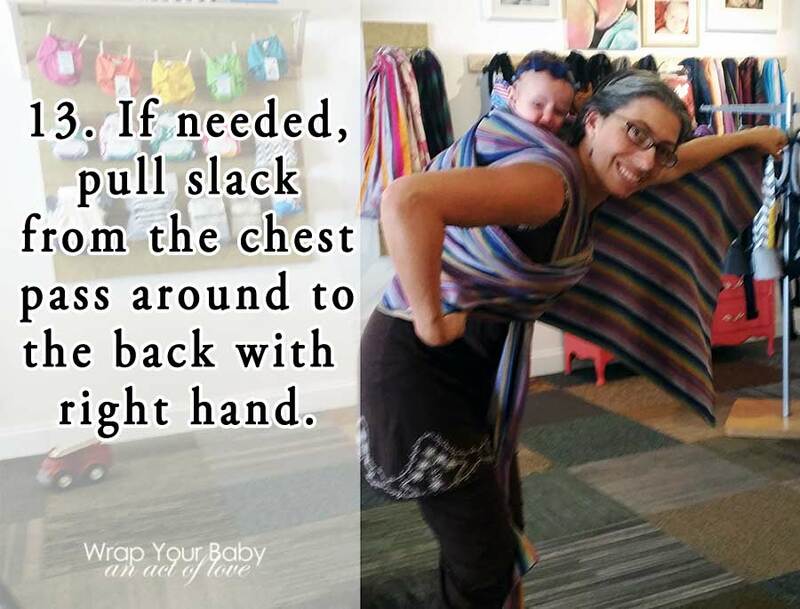 If it was up to me, Shepherds Carry would be called Short Double Hammock Carry because it’s really just a Double Hammock that ends early. 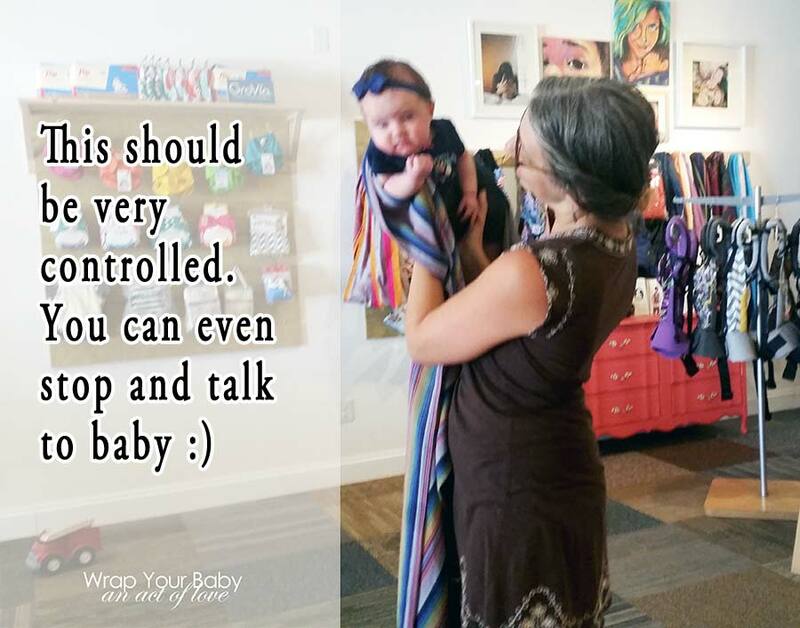 Whatever it is, it’s really great and I think you’re going to love it! 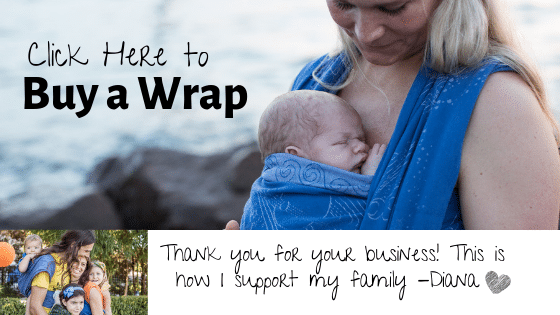 Use the tutorials and videos on this website to get wrapped up.